Experienced Employment Lawyers | Simas & Associates, Ltd.
Employment laws can be complicated. How should you navigate them? What do they mean, and how do they apply to you? These questions are something that every employer asks of him or herself at one point or another. It’s true, employment laws are tricky. However, our experienced employment lawyers will give you the sound advice you need, and we will help you navigate through the legal system with the experienced employment advice that Simas & Associates, Ltd., offers. Since 2002, Simas & Associates, Ltd., has been representing businesses and individuals before most local, state, and federal agencies, and has continually offered sound advice and guidance. Simas & Associates, Ltd.’s expertise is varied, and we cover many areas of law. We have a long history and dedicated employment attorneys who won’t rest until we’ve provided our clients with solid legal advice, a strong advocate, and the best possible outcome. Creating and maintaining employee handbooks and up-to-date policies and procedures for all employees. Auditing of document control, traffic, and confidentiality practices. 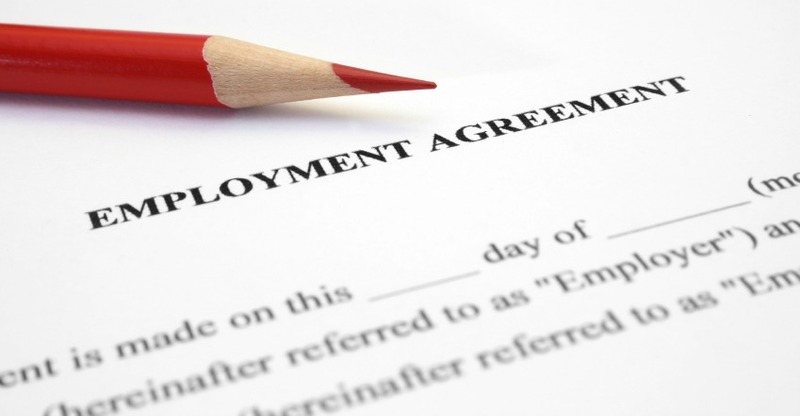 Negotiating, drafting, and revising important contracts for employment and termination. Timely and unbiased investigations, which are required by California and Federal law when an employer is faced with complaints or charges. Third-party investigations that look into claims of employee misconduct (including but not limited to: workplace violence, theft, policy and procedure violations, or code of conduct violations). Sexual harassment training for staff at every level of your business (executives, managers, employees). Human Resources employee counseling, training, and mentoring. If you need an employment lawyer, Simas & Associates, Ltd., is a good place to start. Please contact us today for your free and confidential initial consultation.